Hadley S. O'Neill is a law clerk with Meriwether & Tharp, LLC. She obtained her undergraduate degree from Princeton University. 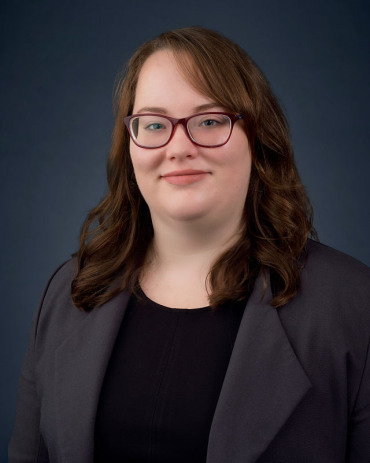 Hadley is currently a third year law student at Emory University School of Law where she has taken numerous family law courses and is a member of the Child, Family, and Elder Law Society. Hadley has further developed her passion for family law and gained experience in the field through internships with the Atlanta Legal Aid Society and the Honorable Jane C. Barwick of the Superior Court of Fulton County. Hadley is originally from Southwest Florida and enjoys reading and jigsaw puzzles in her free time.